Zhang Y, Luo W, Mack E A, et al. 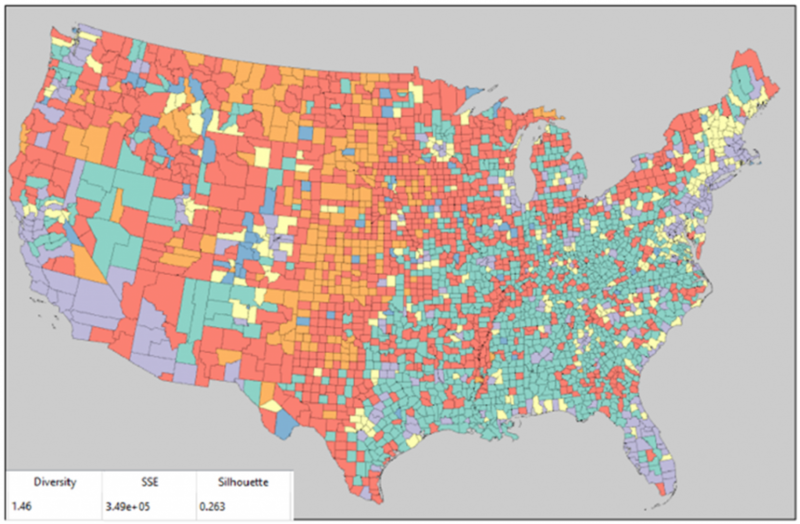 Visualizing the impact of geographical variations on multivariate clustering. Computer Graphics Forum. 2016, 35(3): 101-110.
. Lex A, Streit M, Partl C, et al. 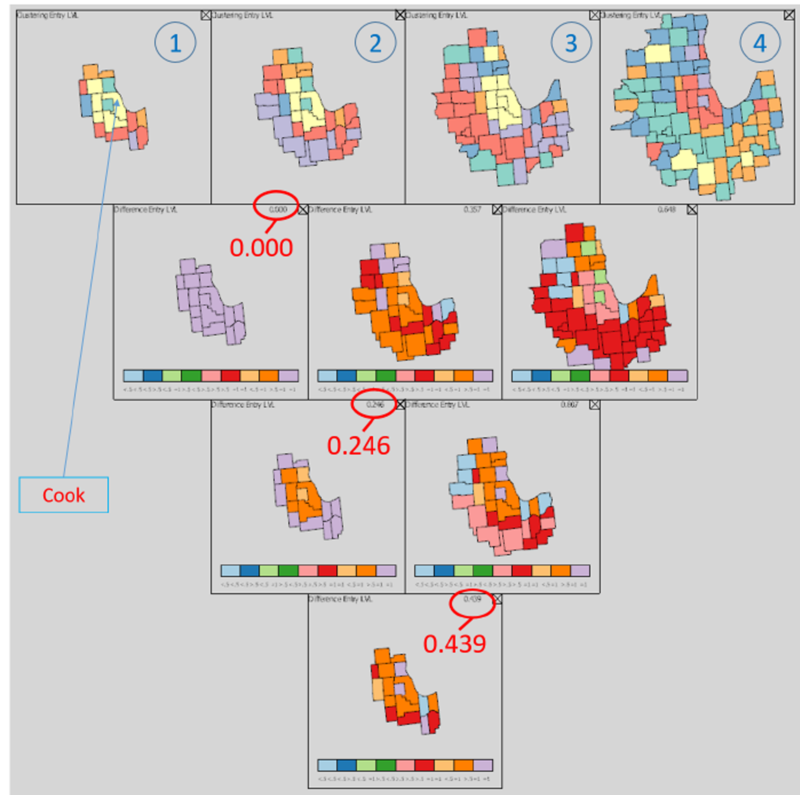 Comparative analysis of multidimensional, quantitative data. IEEE Transactions on Visualization and Computer Graphics, 2010, 16(6): 1027-1035.
. Hoeber O, Wilson G, Harding S, et al. 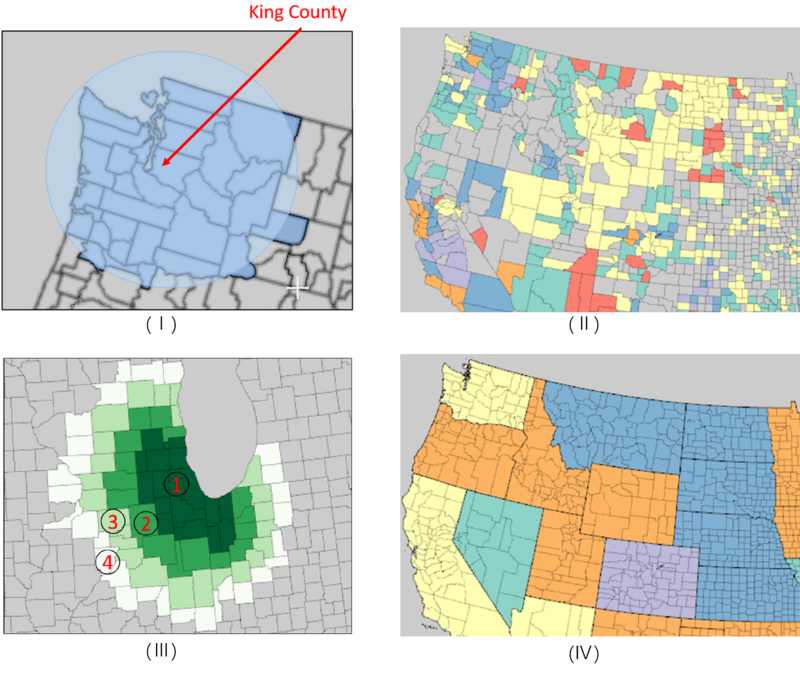 Exploring geo-temporal differences using GTdiff. Pacific Visualization Symposium (PacificVis), 2011 IEEE. IEEE, 2011: 139-146.